Hampshire and Isle of Wight Air Ambulance Charity is regulated by a Memorandum and Articles of Association, and is governed by a Board of Trustees. John served in the Royal Air Force as both an operational Support Helicopter pilot and as a fixed-wing flying instructor. After 38 years service and a wide range of appointments, he retired as the Commander-in-Chief Strike Command. He then worked for BAE Systems as their Senior Military Adviser before retiring in 2010. 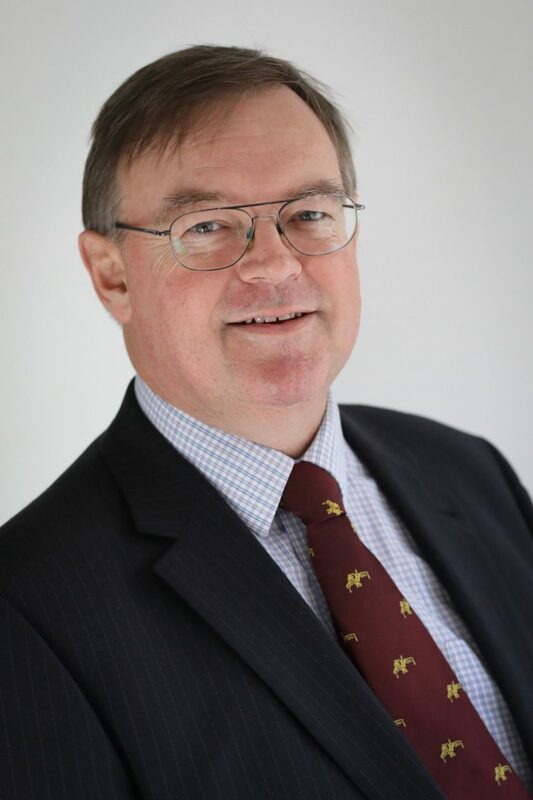 He has been a trustee of the Royal Air Force Museum, the Burma Star Association and the Cadet Vocational Qualification Organisation. He became a trustee of HIOWAA in June 2016. Jonathan joined HIOWAA as a trustee in 2012, and has recently chaired our “Minutes Matter” Campaign to raise £1.5m. A soldier for 10 years followed by 20 years in the City with Merrill Lynch, he now lives in the Candover Valley with his grown up family. 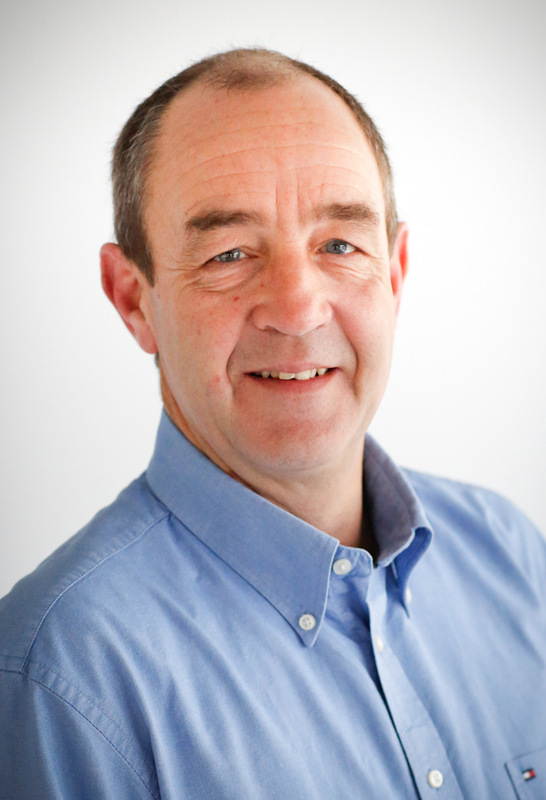 Jonathan is also a trustee of Hampshire & Isle of Wight Community Foundation. 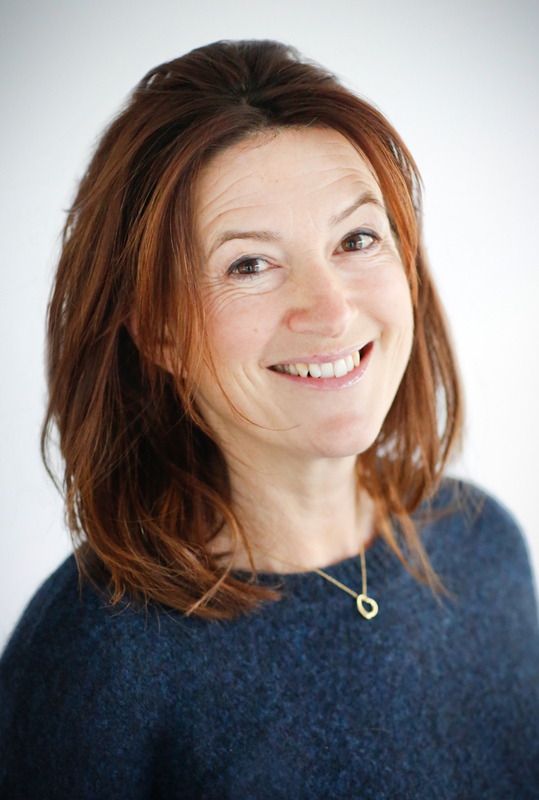 Rachel became a trustee in 2013, having worked for 13 years as an equity fund manager. During her City career, she managed private and charity investment portfolios in addition to private unit trusts and she wanted to put this experience to good use on behalf of the HIOWAA. Rachel is currently studying Psychology at Southampton University and lives near Winchester with her husband and two children. Andy is a chartered accountant, having worked in practice for PWC and in the financial services sector for Barclays and HSBC. Since retiring in 2013 Andy and family split their time between homes in the New Forest and on the Isle of Wight. 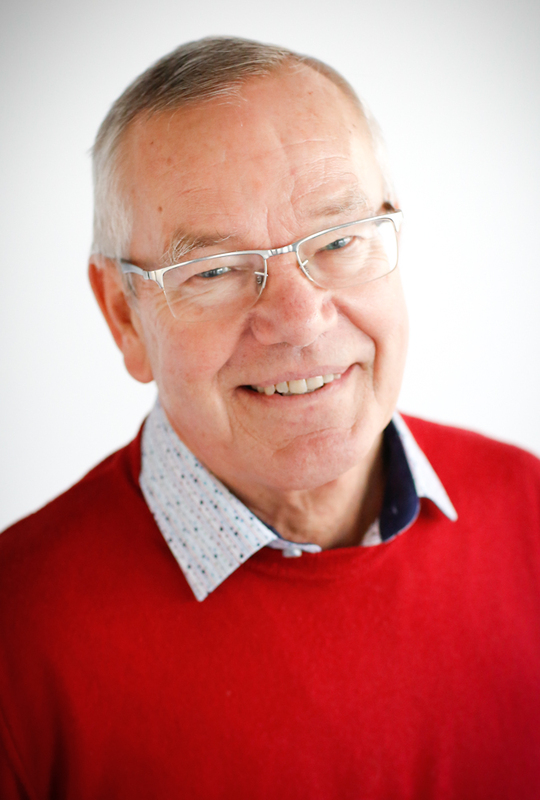 He is a keen yachtsman and golfer, having been a member at Stoneham Golf Club in Southampton for over 20 years. He became a Trustee in February 2016. Peter Taylor is a Chartered Accountant, trained in London, who ran his own practice on the Isle of Wight, which he sold 15 years ago. He was the last chairman of the Hampshire and Isle of Wight Magistrates Courts Committee until its demise and was a magistrate for 25 years. 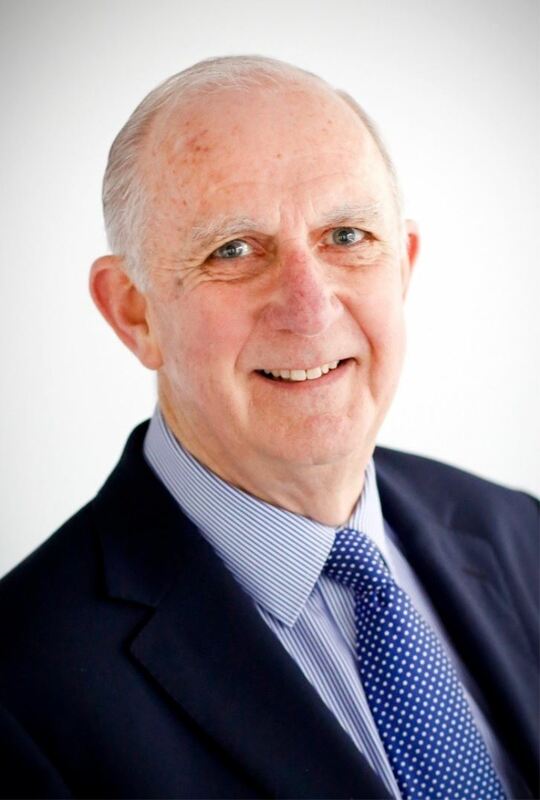 Peter was also a Non-Executive Director and Audit Chair of the Isle of Wight NHS Trust for 7½ years until 2014. He has been the Clerk to the Governors of Ryde School for the last 20 years and lives on the Isle of Wight. David is a local councillor and has previously worked for both the BBC and British Aerospace in an engineering capacity. At the BBC he worked as both a TV studio engineer and latterly in sales, travelling to the Americas as well as the Far and Middle East. He worked as part of a small team at British Aerospace refurbishing Egyptian Air Force MiG21s. 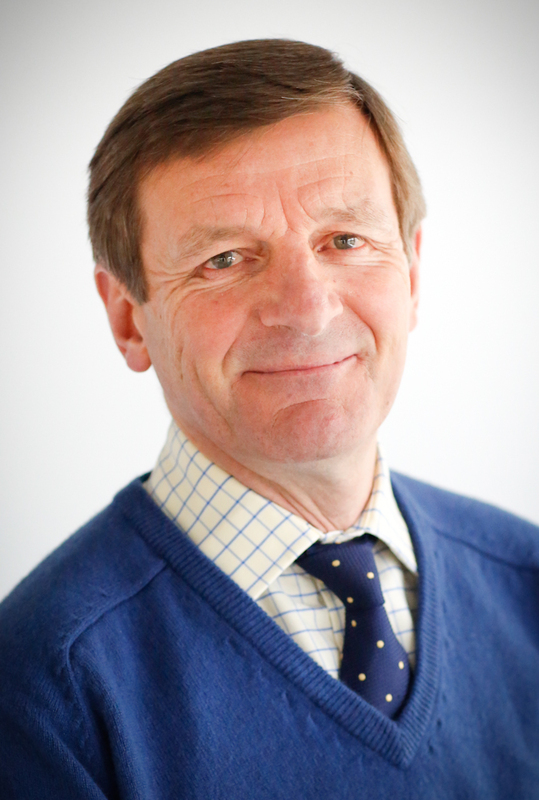 David is a governor at a County special school as well as a trustee for an Independent school in Andover. He served with the Royal Auxiliary Air Force during the 1980’s which is where he met his wife. They have two children and live just outside Andover. He became a trustee in February 2016. Andy was the first director of the neurosciences intensive care unit at University Hospital Southampton, one of the country’s leading units for the care of patients with severe brain and spinal injuries. 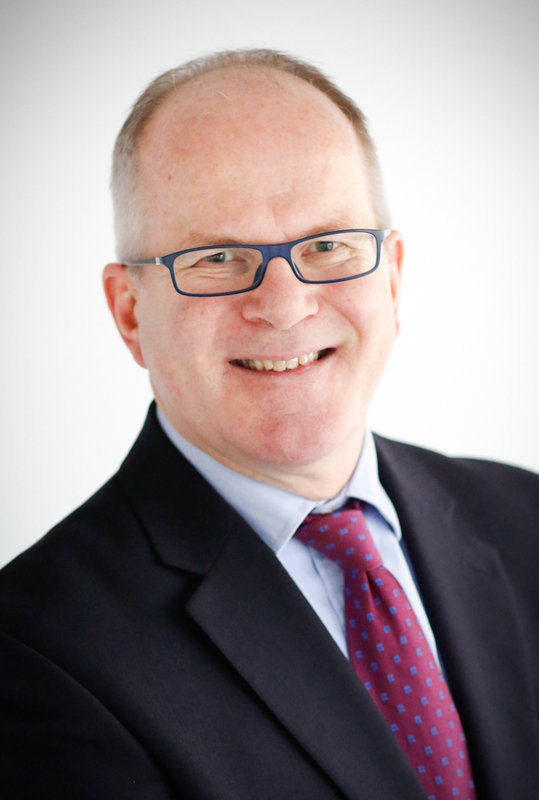 He subsequently led the development of the Wessex Trauma Network and was the director of the major trauma centre at Southampton. With Prof. Charles Deakin and Dr. David Sutton he led the successful development of the helipad at UHS. 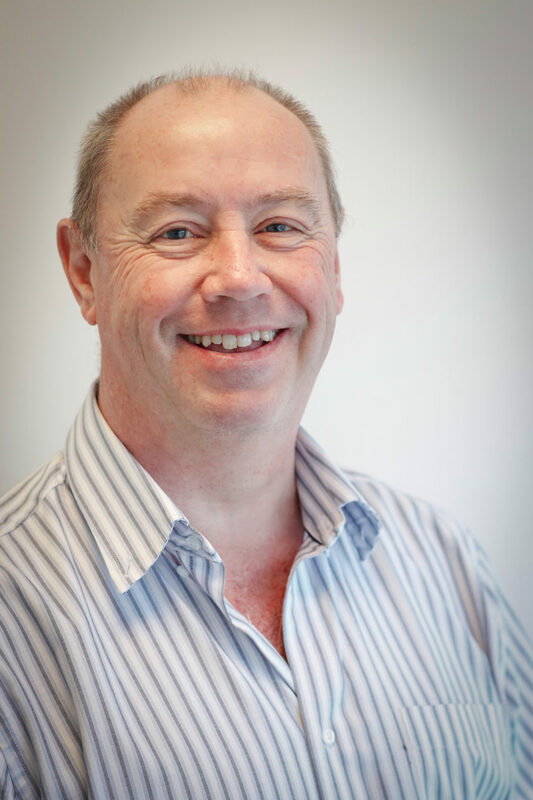 He was a founder member of the Department of Health Clinical Advisory group for the development of trauma networks and has recently been part of a national review into the provision of care for patients with spinal cord injury. He lives with his wife, two children and a cocker spaniel on the border of Wiltshire and Hampshire. 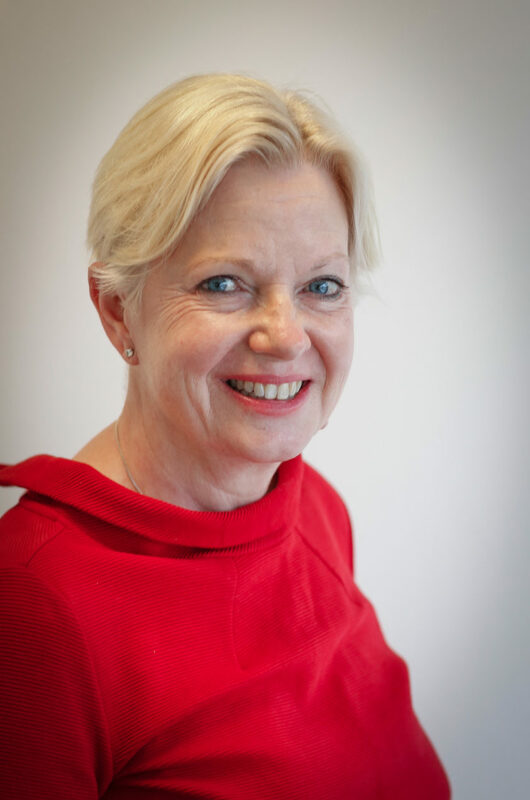 Liz Brown has held senior leadership roles in charities, spanning health and social care and criminal rehabilitation, as well as supporting the armed forces community. Liz has experience of transformation, governance and fundraising and wants to use her experience to benefit HIOWAA. She lives on the Hampshire/Wiltshire border with her husband and two dachshunds, and is a keen amateur singer. Lisa runs her own consultancy as an advisor for social good, helping youth charities to improve their fundraising, impact and story-telling. She was honoured with an MBE for services to young people and small businesses in 2015. She has lived on the Isle of Wight since 2017 with her husband, a professional artist, and their two small dogs. 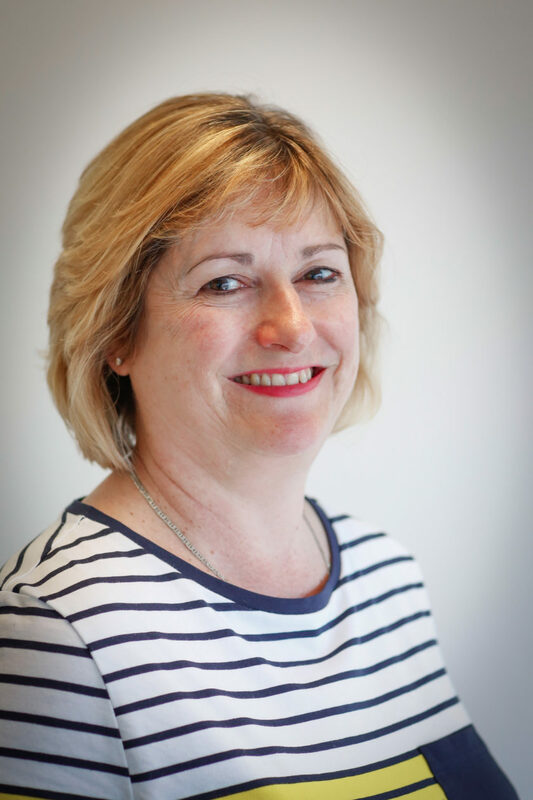 Gwen has extensive experience of working with people who have learning disabilities, families, advocates, health professionals and others to improve the quality of health experiences and outcomes. 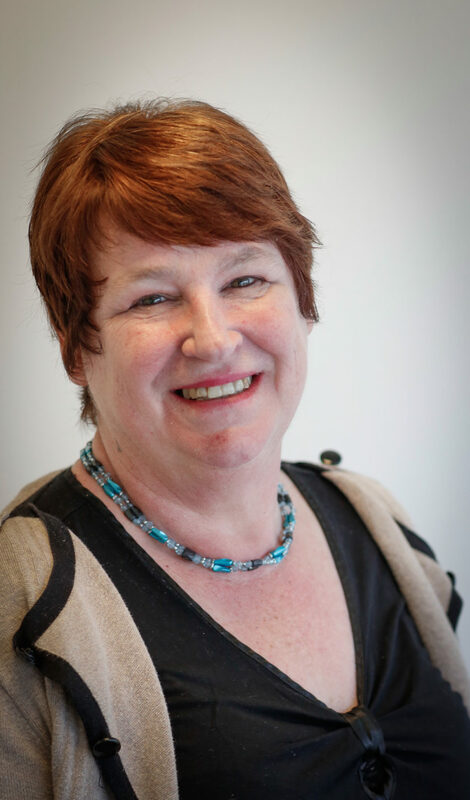 She retired from her NHS role as Clinical Director and Consultant Nurse in 2016 and is now an independent consultant nurse, a visiting lecturer teaching on the MSc nursing course in Southampton, and Honorary Senior Fellow with Kingston University & St George’s University of London. Gwen lives in the New Forest with her husband and their exuberant whippet puppy. Graham is a trauma and orthopaedic surgeon in the Royal Navy. He has had extensive experience in managing trauma in conflict zones and has spent six months in Sierra Leone during the Ebola crisis. He is presently engaged in managing Medical Operational Capability for the Royal Navy and has been involved with the UK response to the migrant crisis in the Mediterranean and more recently the hurricane relief effort in the Caribbean. Married with four grown up children, he is a keen cyclist and often takes part in charity cycling events around the country.